As I said in my last post, the event works like this: each day, a new free PNR short story gets added to the Advent calendar page. We wanted these stories to be truly free, so we are not asking for newsletter sign-ups or social media follows. You can just stop by the page each day and download a new story. (Short stories from previous days will also stay available until the end of the event, in case you miss a day.) Some of the stories are holiday stories, but a lot of them are not. I’m contributing two books to the calendar. Hunger Moon went live a couple of weeks ago, and today Aurelia and the Three Bodyguards joins the calendar. You’ll also find books from previous days by Anna Lowe, Julia Mills, Kate Rudolph, Skye Jones, Misha Carver, Lia Davis, and Bethany Shaw, among others. You can find the Advent Calendar page here: https://books.bookfunnel.com/pnradventscalendar and there’s an excerpt from Aurelia and the Three Bodyguards here: http://www.tabithaconall.com/aurelia-and-the-three-bodyguards/. 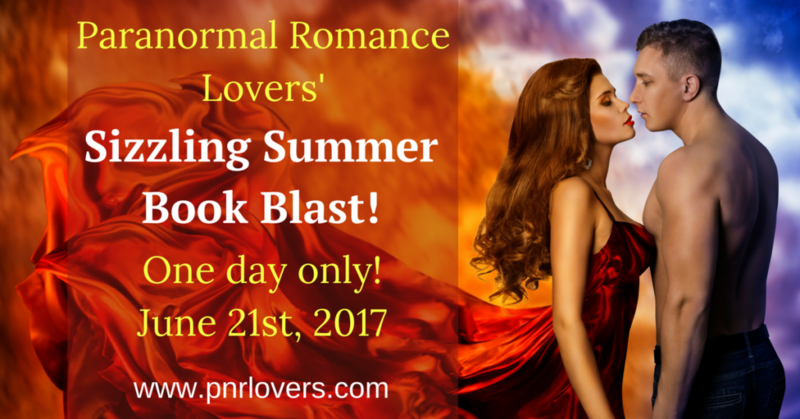 It works like this: each day, a new free PNR short story gets added to the Advent calendar page. We wanted these stories to be truly free, so we are not asking for newsletter sign-ups or social media follows. You can just stop by the page each day and download a new story. (Short stories from previous days will also stay available until the end of the event, in case you miss a day.) Some of the stories are holiday stories, but a lot of them are not. I’m contributing two books to the calendar. Up first is Hunger Moon, newly available today, along with books from previous days by Anna Lowe, Julia Mills, Kate Rudolph, Skye Jones, Misha Carver, Lia Davis, and Bethany Shaw. Later this month, my book Aurelia and the Three Bodyguards will feature as well (don’t worry – I’ll send another quick email on the day Aurelia becomes available). You can find the Advent Calendar page here: https://books.bookfunnel.com/pnradventscalendar and there’s an excerpt from Hunger Moon on my website here: http://www.tabithaconall.com/hunger-moon/. My contribution to the Wolf Pack Run is my novel Protecting the Pack, which is available for just $0.99. It won’t be on sale again for a long time, so get it while you can. Freebies and Cheapies. Be there or be a pumpkin. 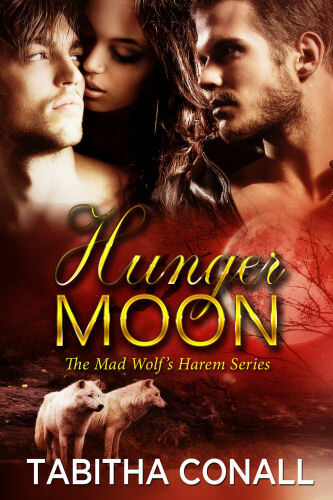 Her Forbidden Alpha — Finding his mate should be the biggest day of Darius’ life, but his mate is no ordinary woman — Aislinn is the daughter of the General of a major human supremacist group who would do almost anything to keep from having to see his daughter mated to a wolf. Her Scottish Alpha — We’re back in that Scottish castle from Her Kilted Wolf to see Scottish Alpha Lachlan find his mate in a dragon slayer. For her part, Keira doesn’t have time to entertain the big wolf’s ideas about a relationship. Her sister and twin slayer has disappeared, along with the dragon shifter they were tracking. Her Vampire Mate — The new world is getting closer, so Darius sends his sister Jennalynn out to track down a world-walker. Just her luck, the vampires have sent someone after the same world-walker — and Antonio is her mate. 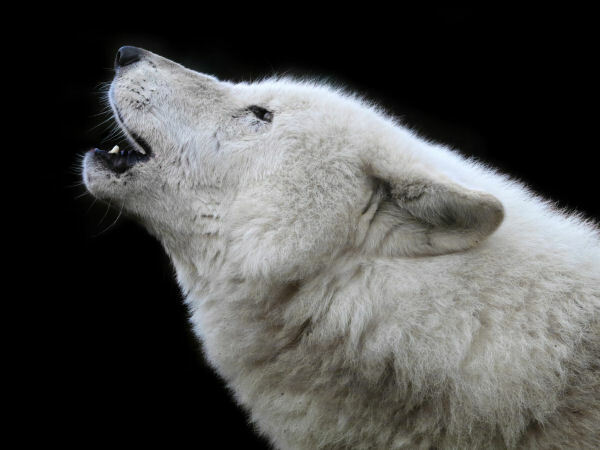 She’ll have to duke it out with him to get the world-walker to side with the wolves, and then figure out how the hell she’s going to mate a bloodsucker. Don’t forget! You can get Her Kilted Wolf for FREE. 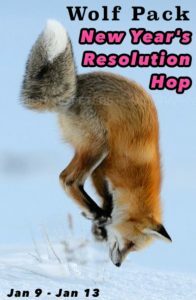 Come hop around our authors’ Facebook pages, read their resolutions (or their characters’!) and enter a bunch of giveaways for lots of chances to win loot!